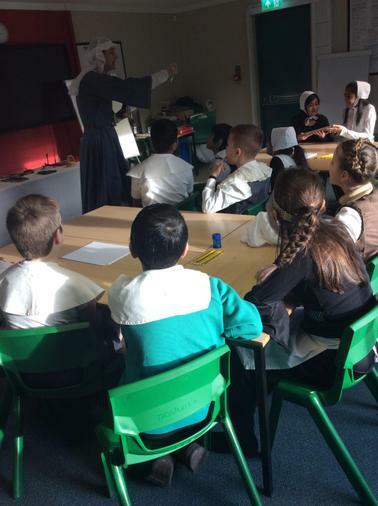 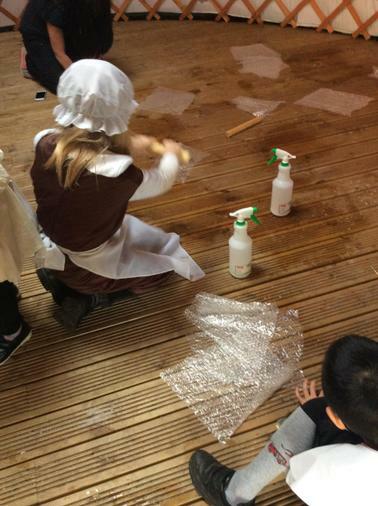 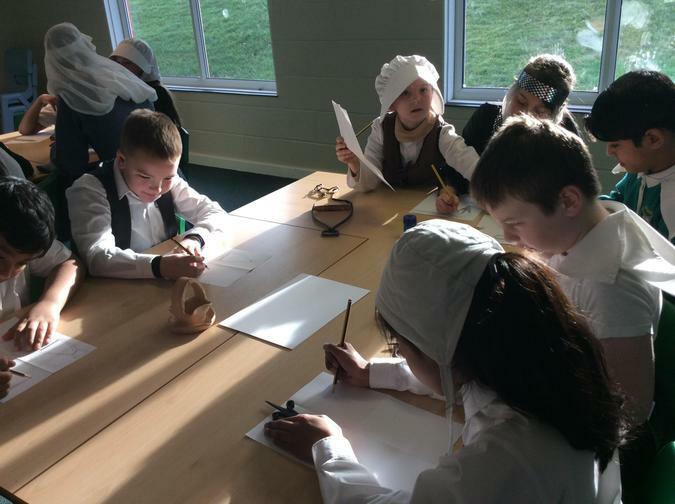 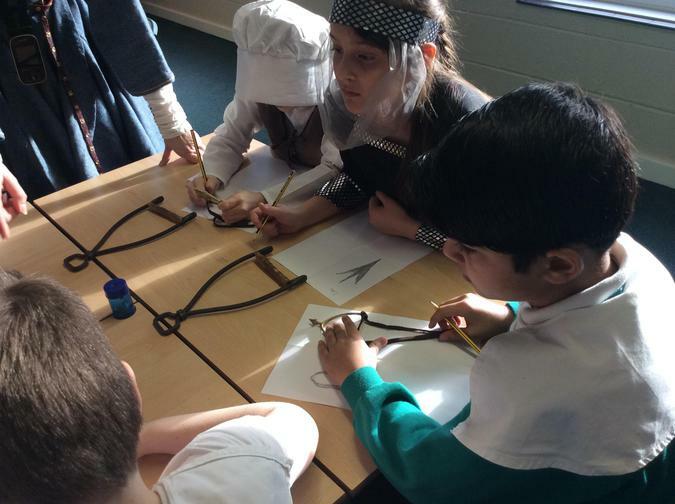 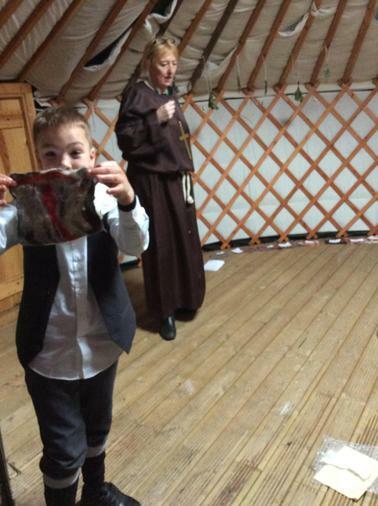 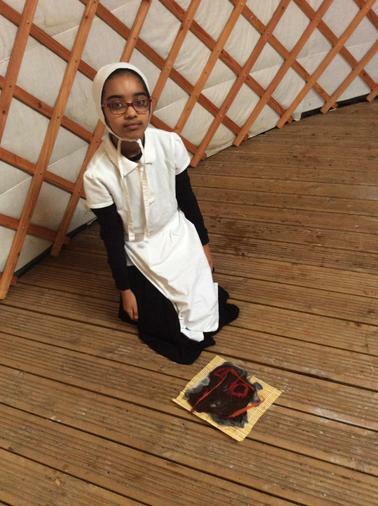 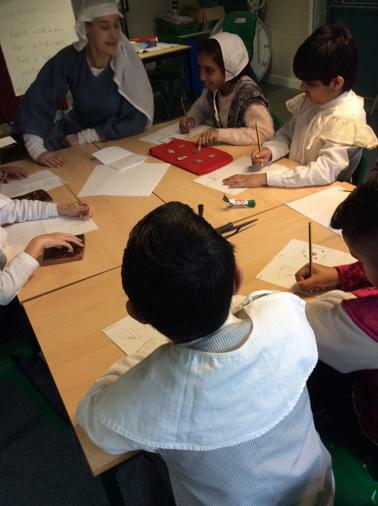 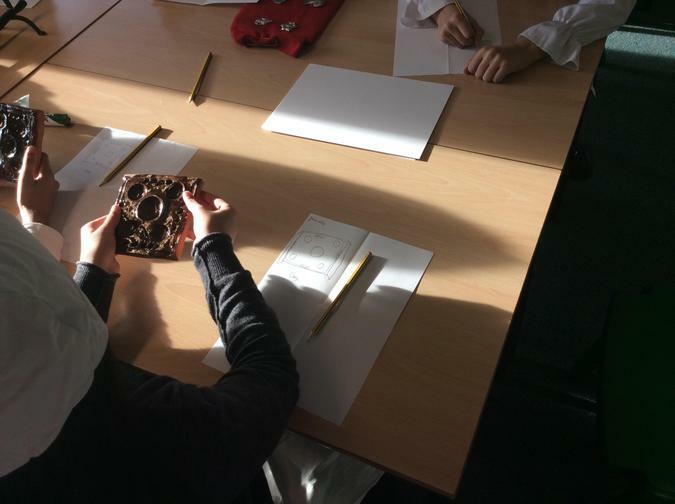 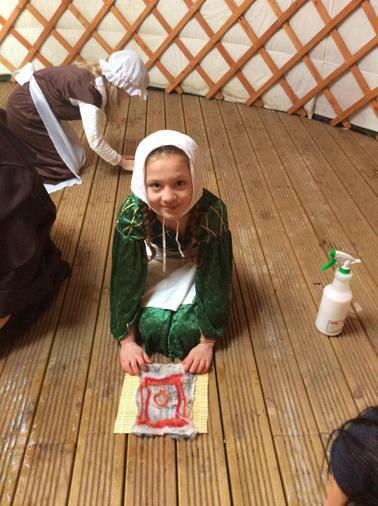 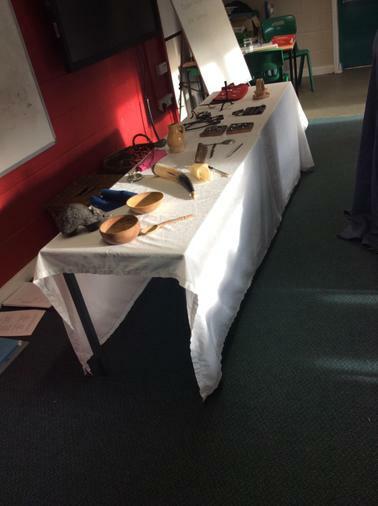 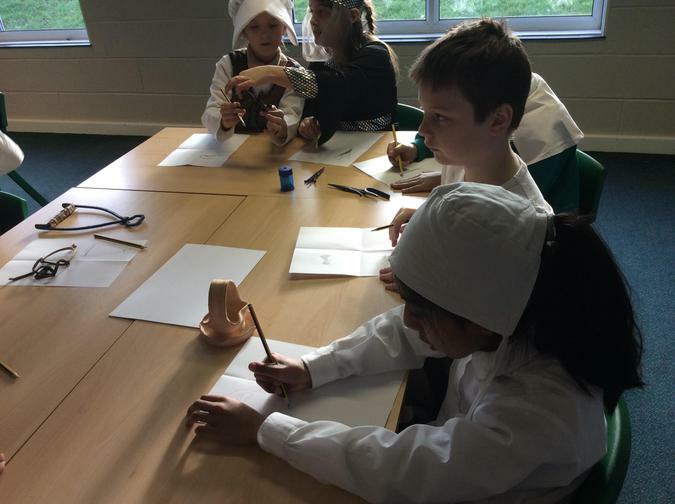 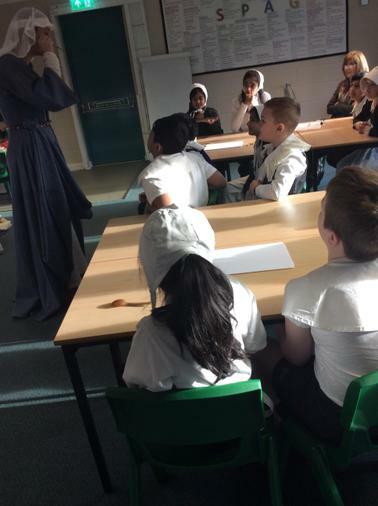 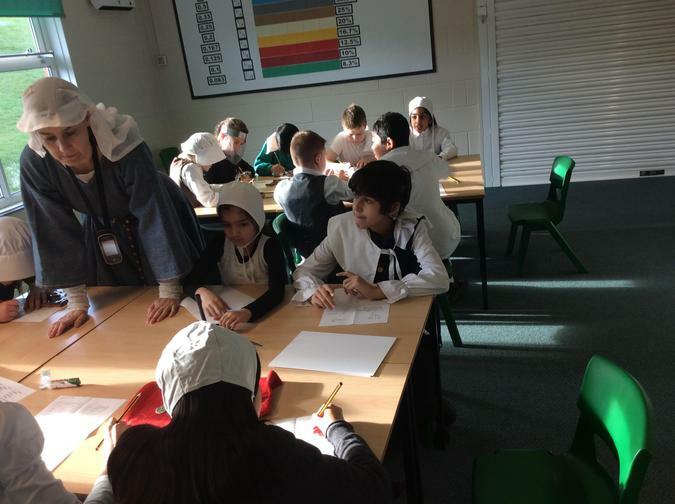 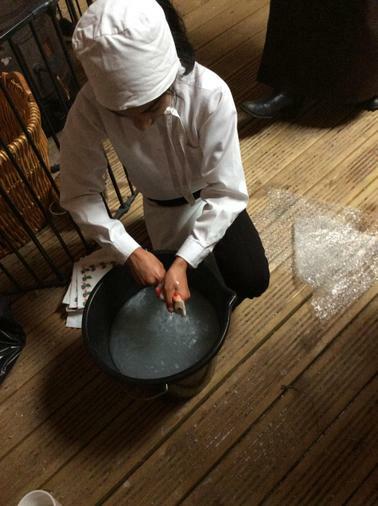 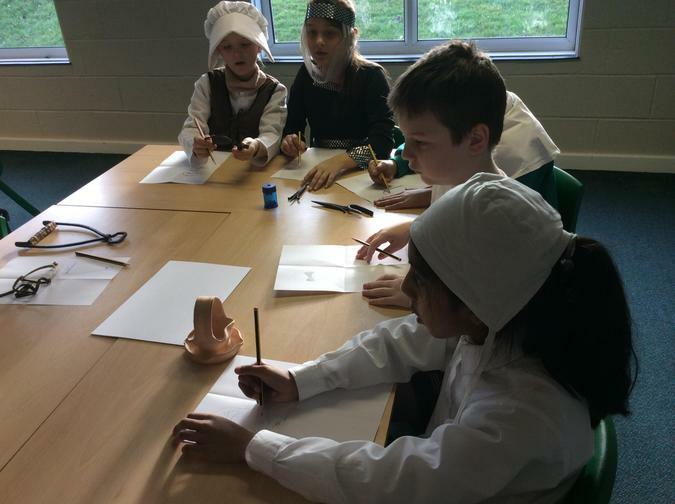 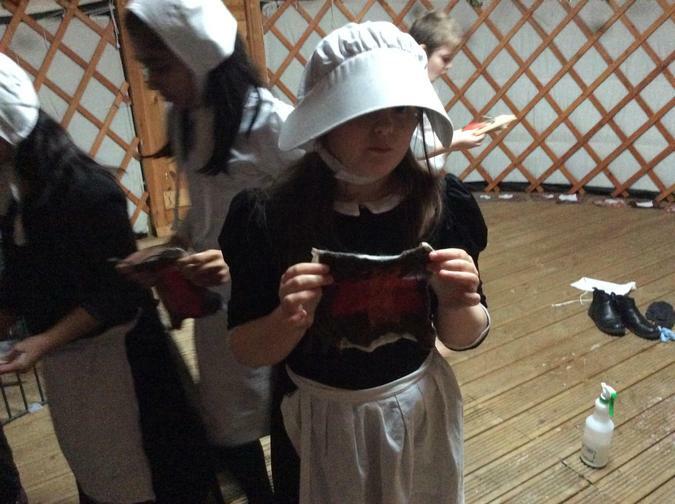 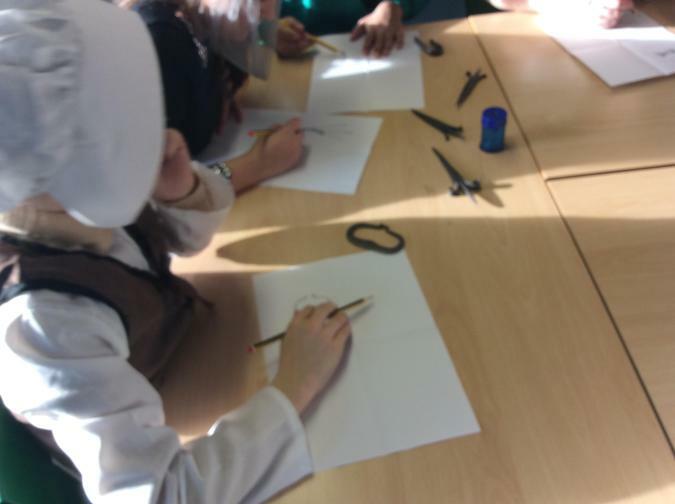 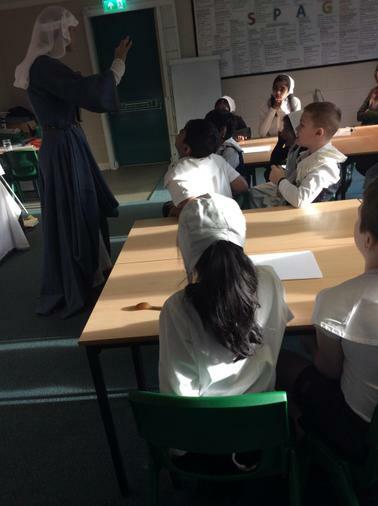 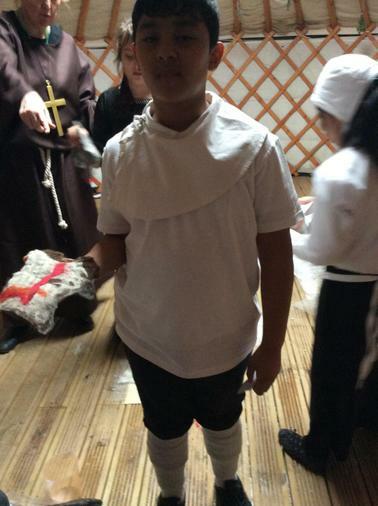 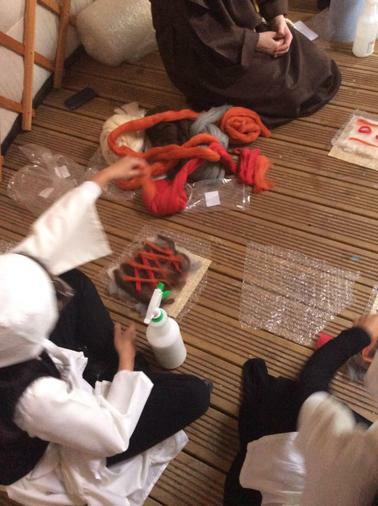 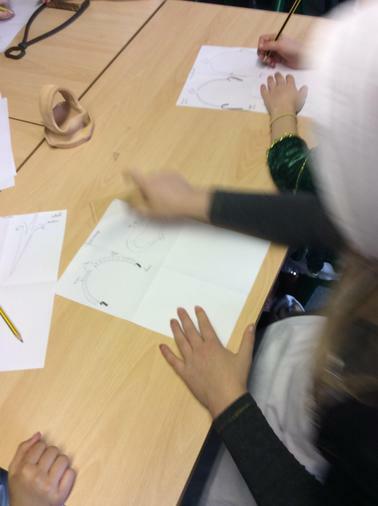 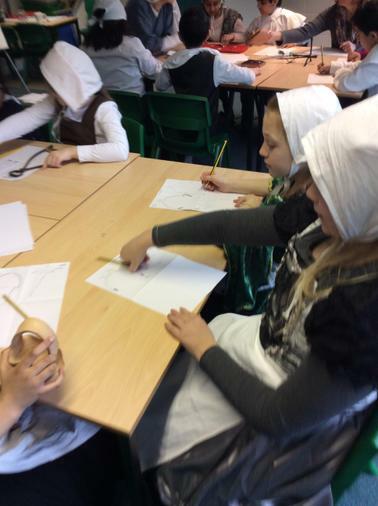 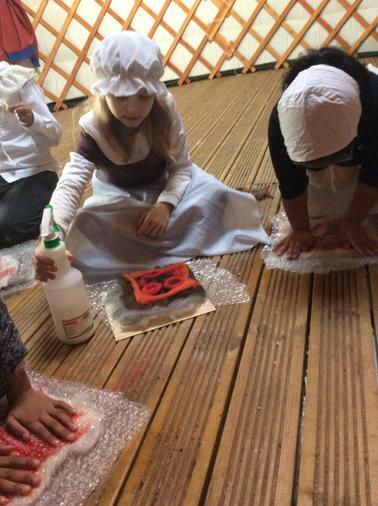 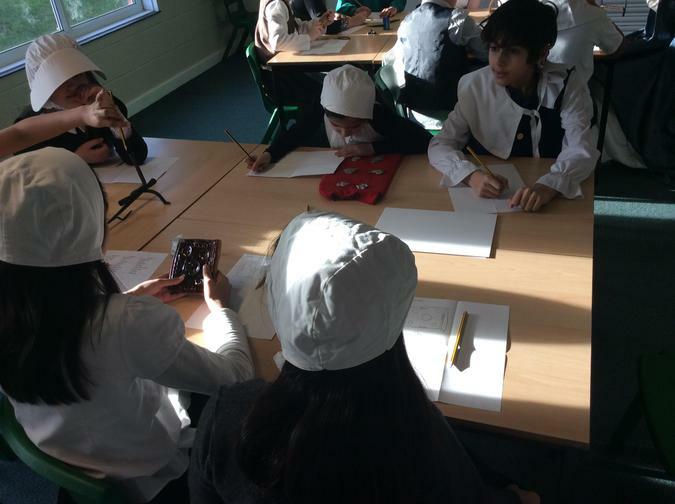 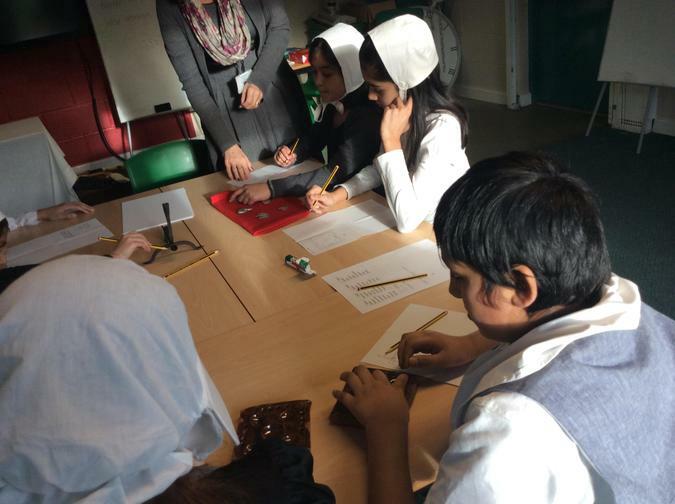 We stepped back in time to experience life during medieval England. 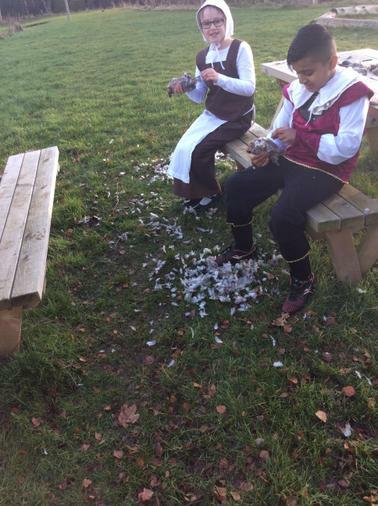 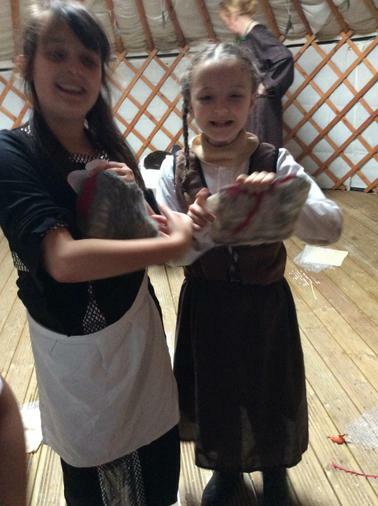 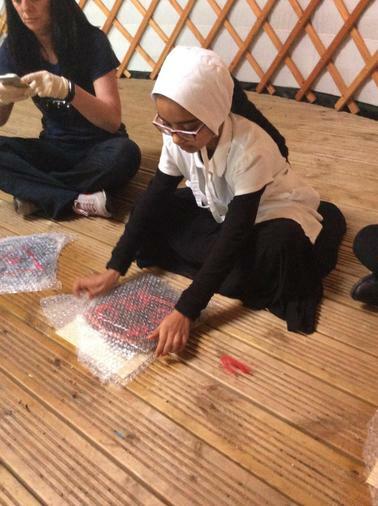 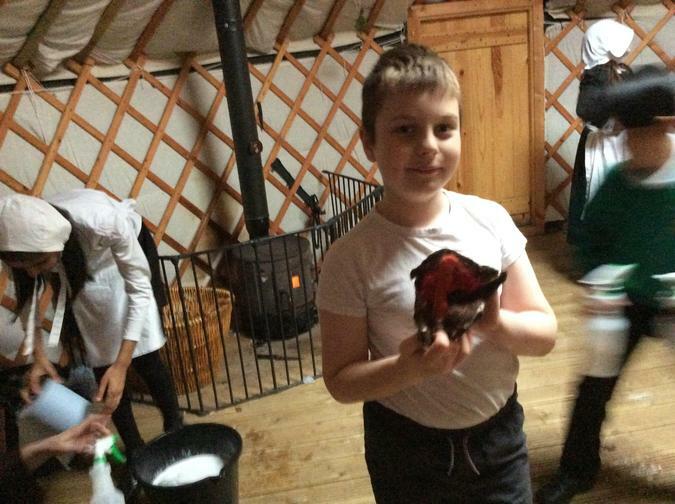 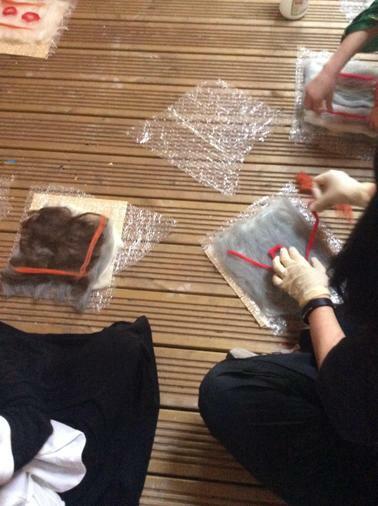 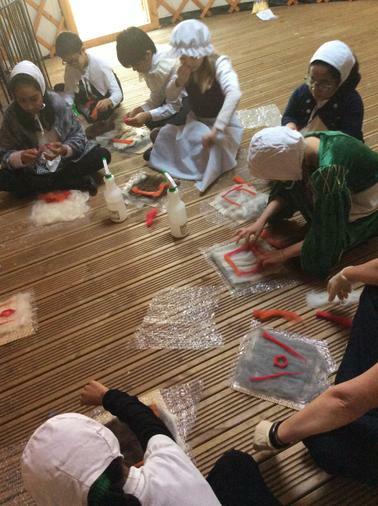 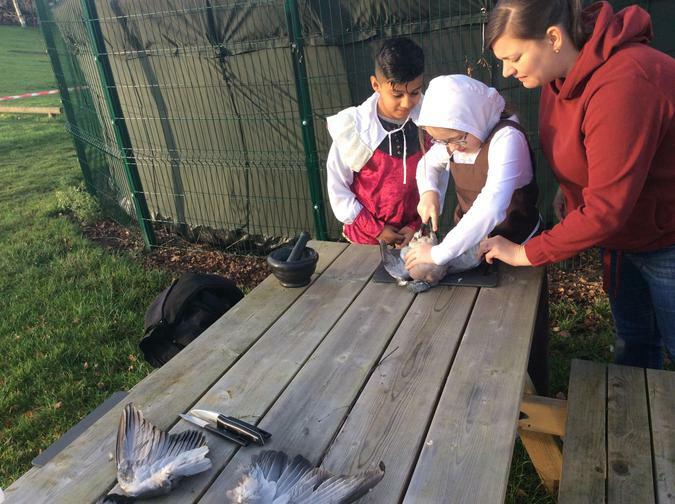 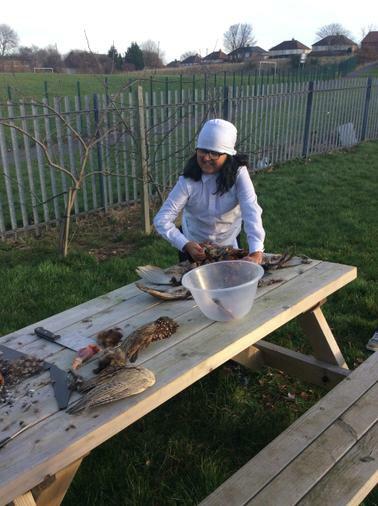 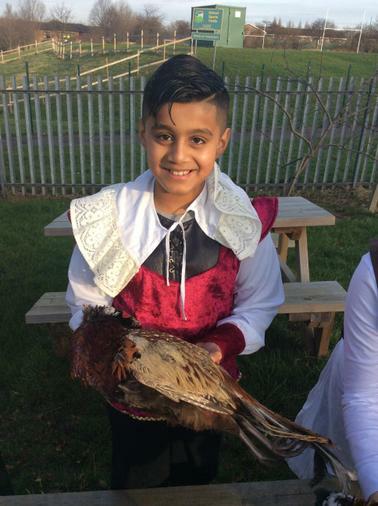 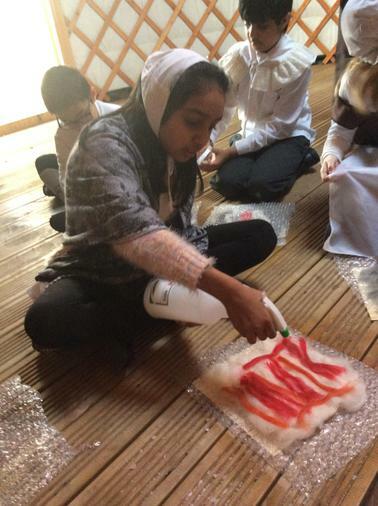 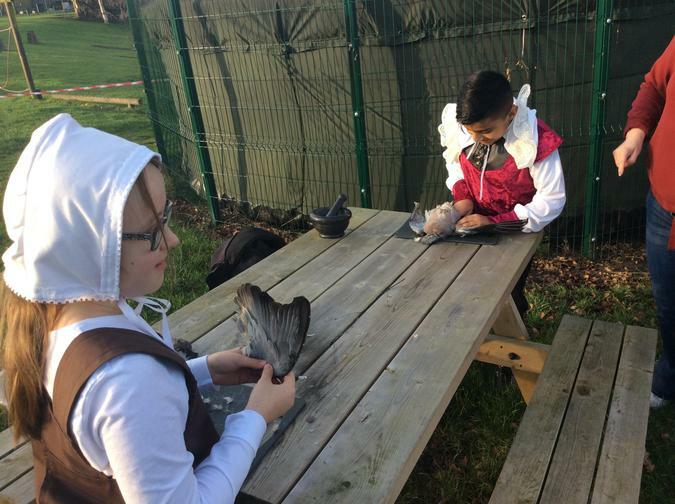 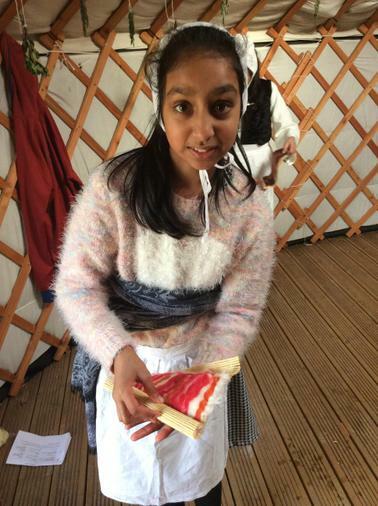 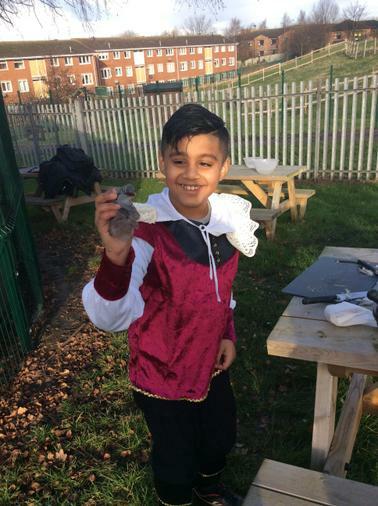 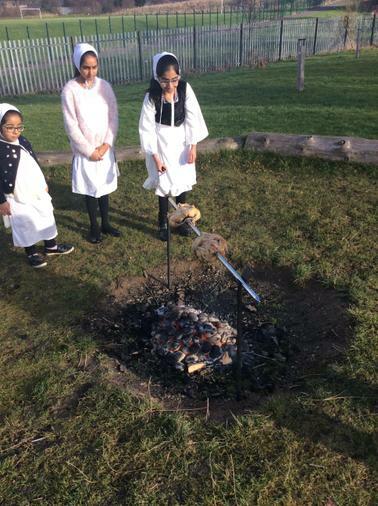 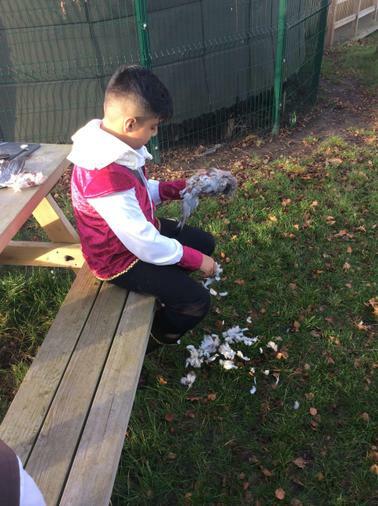 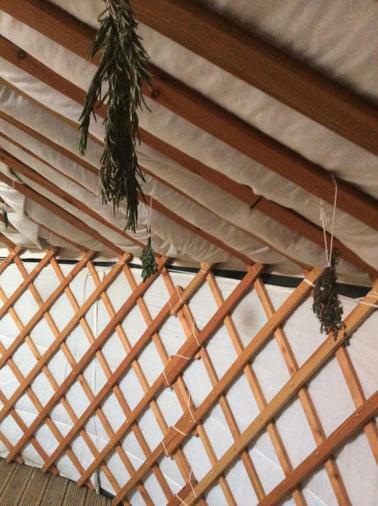 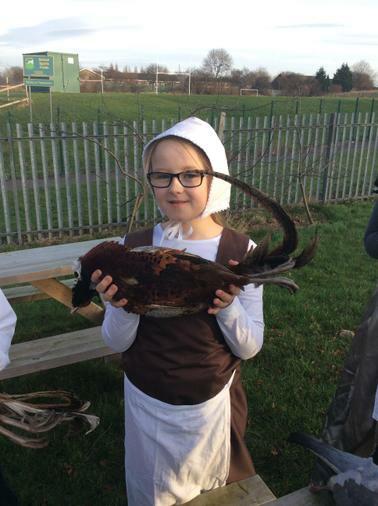 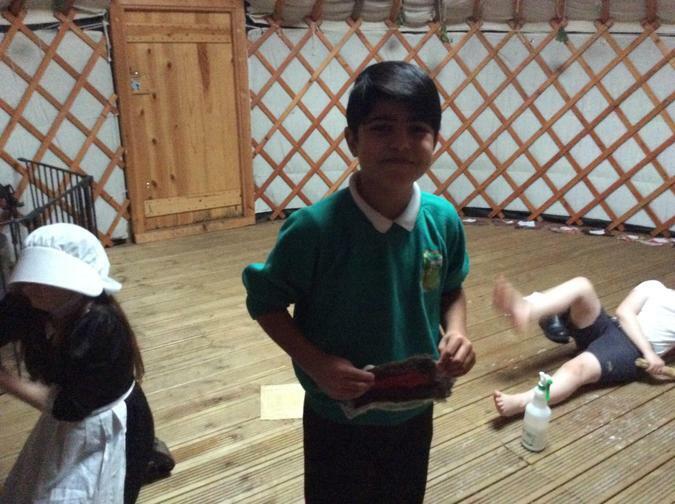 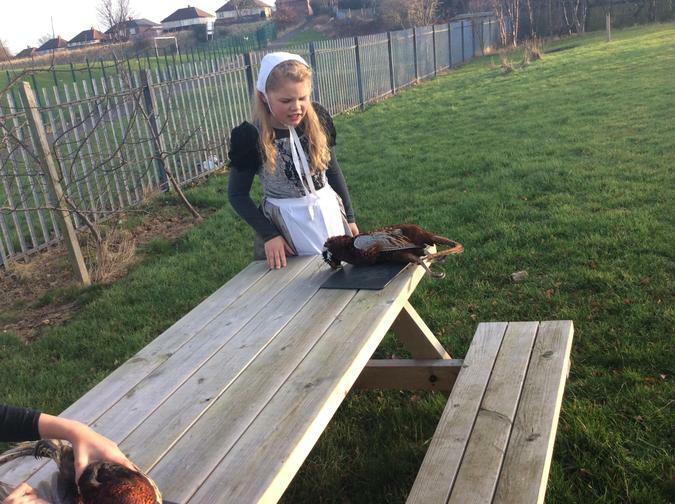 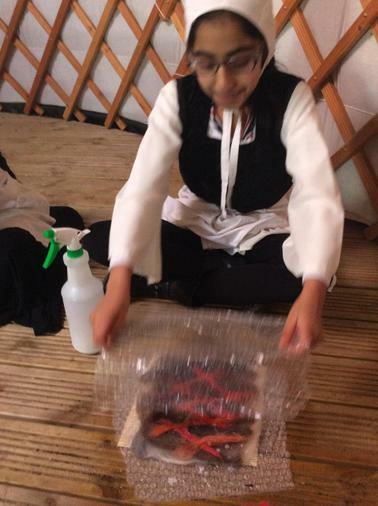 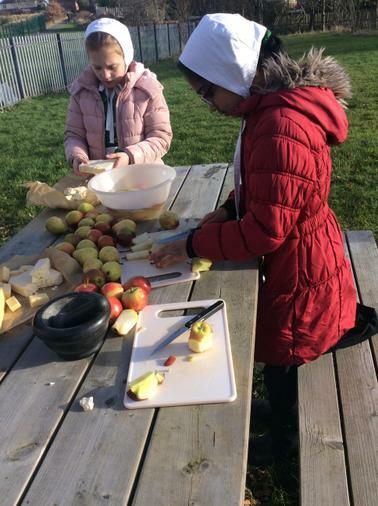 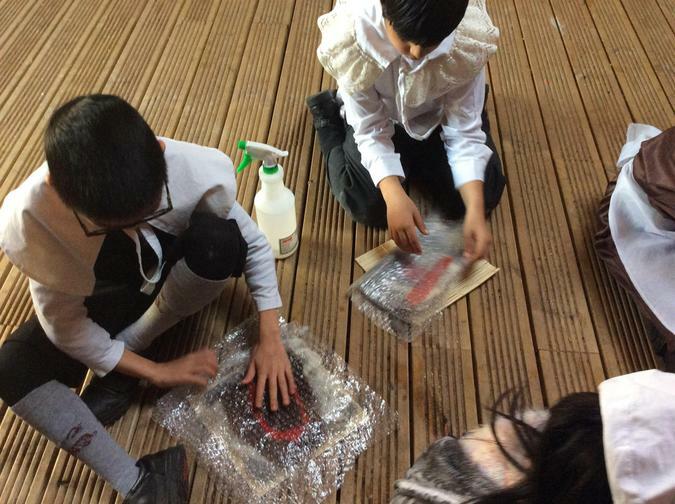 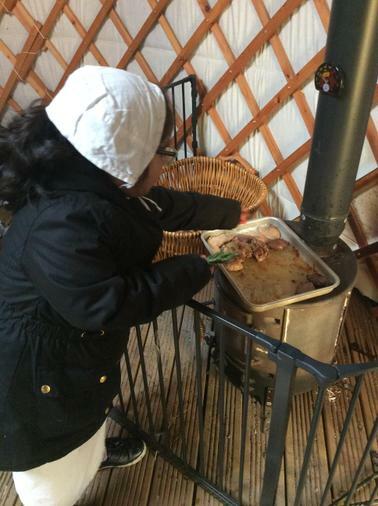 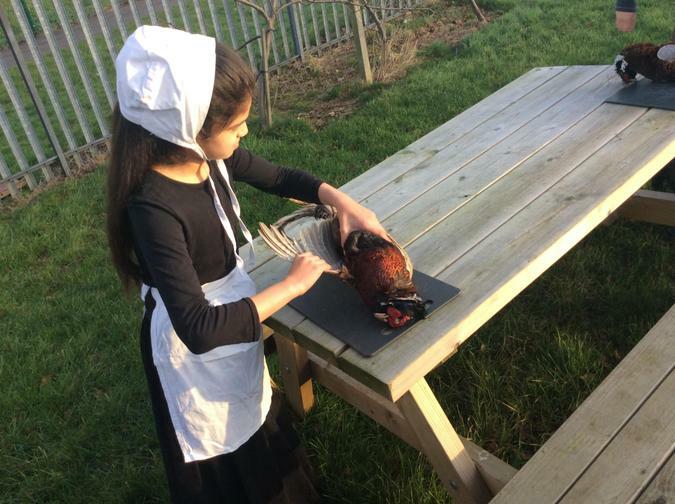 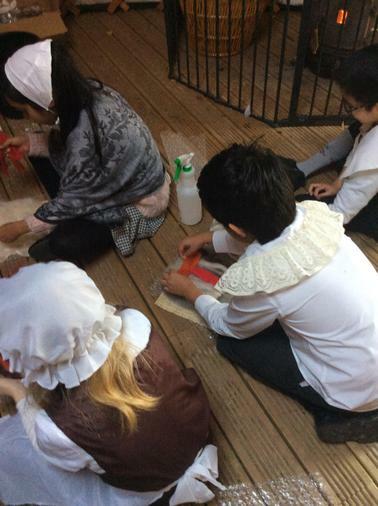 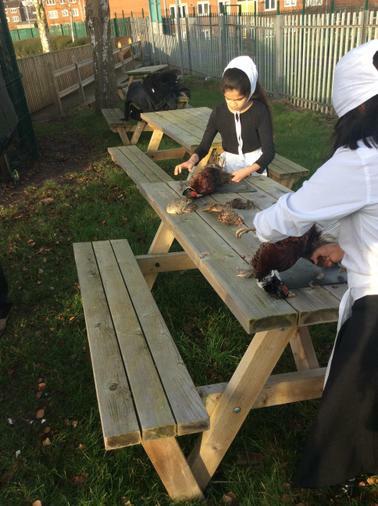 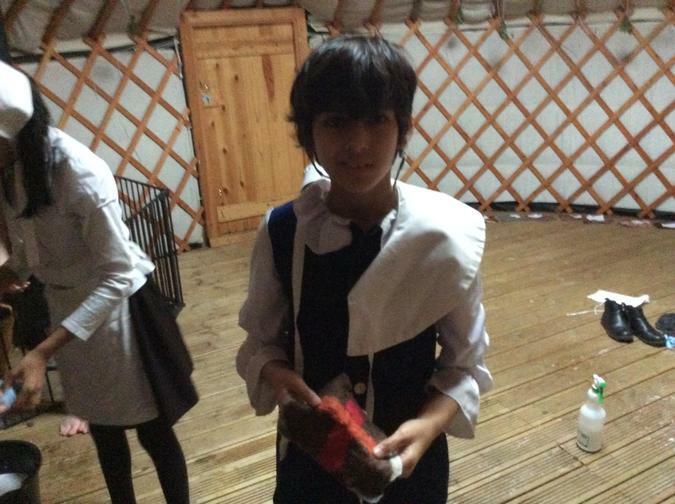 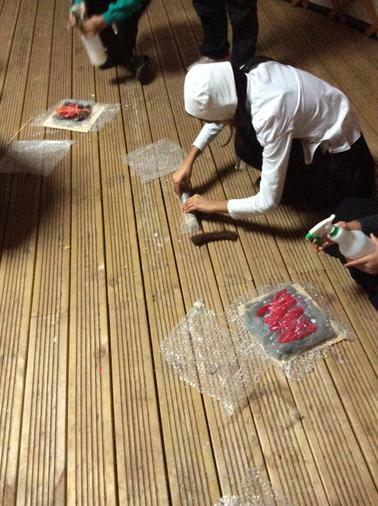 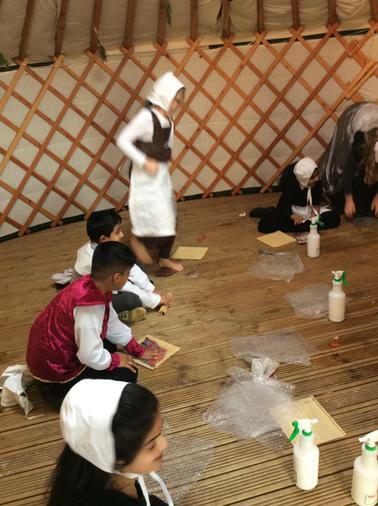 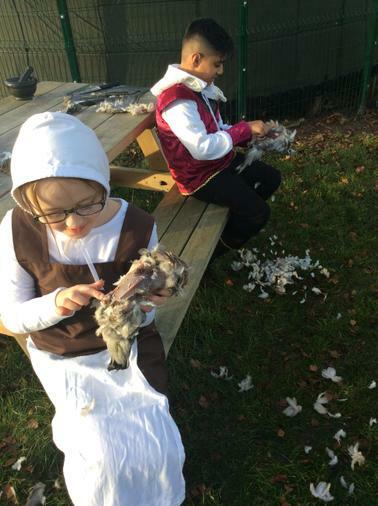 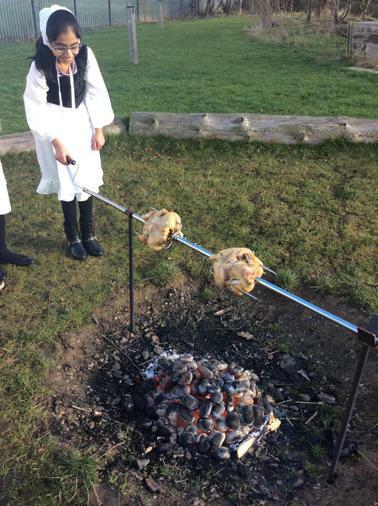 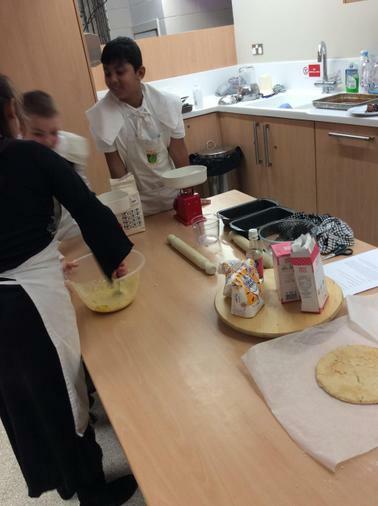 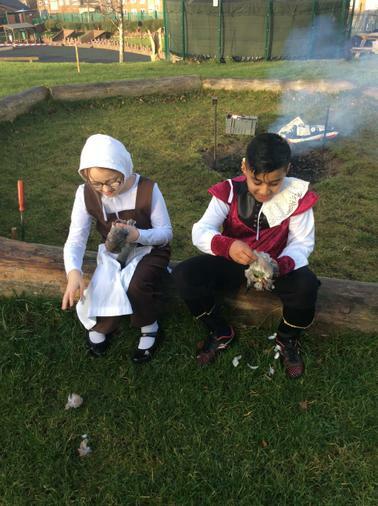 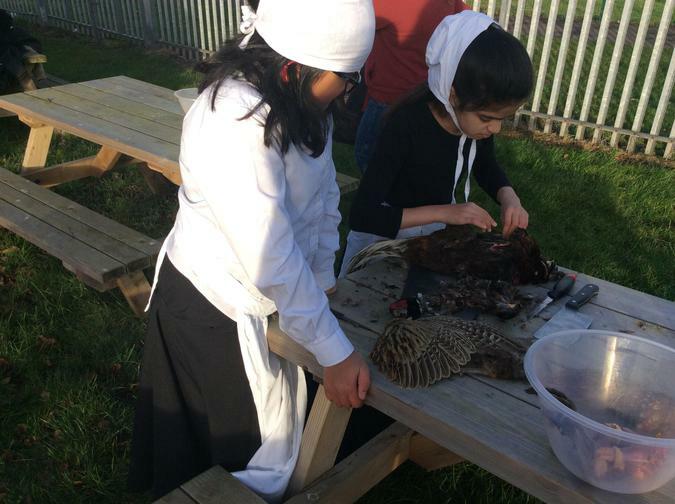 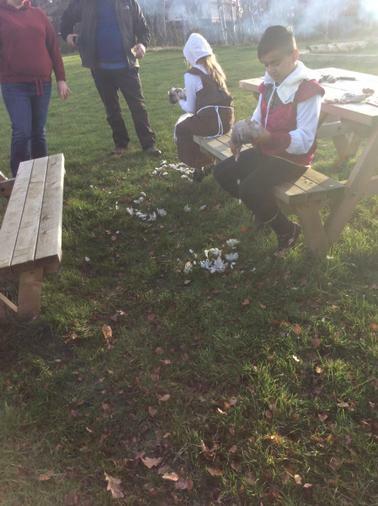 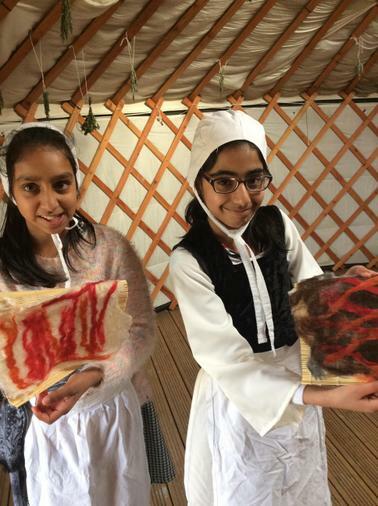 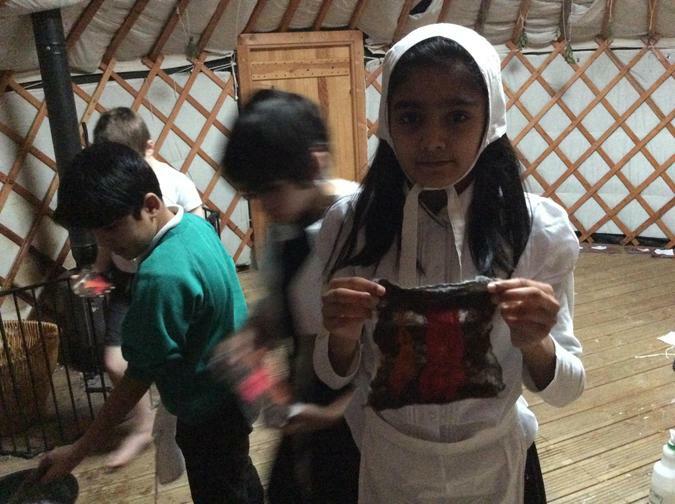 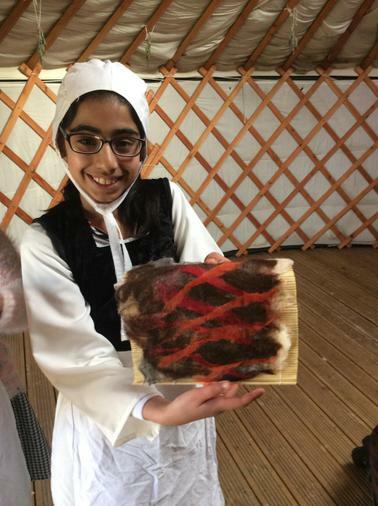 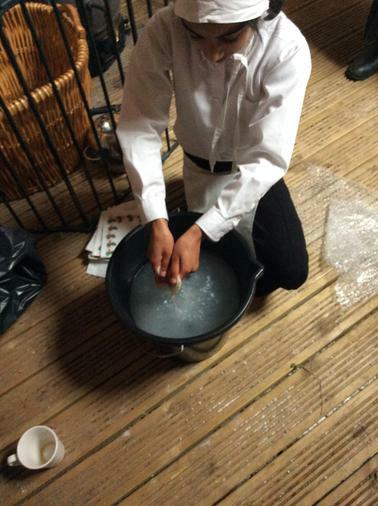 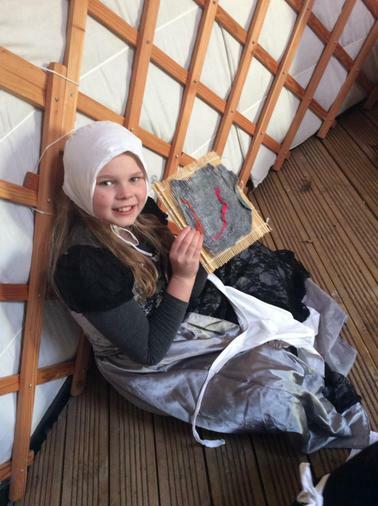 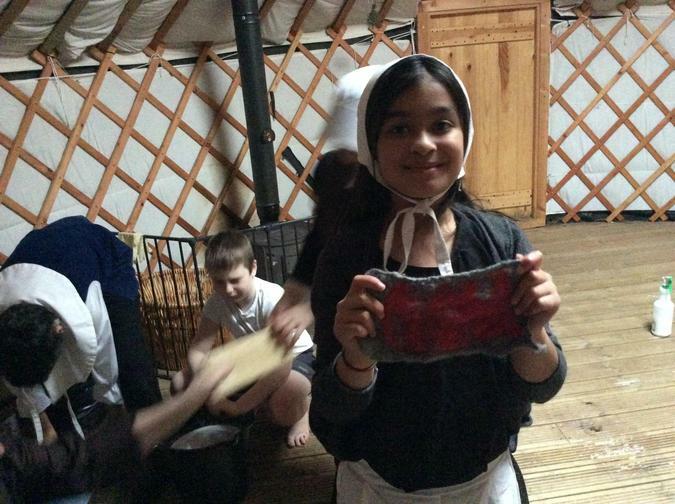 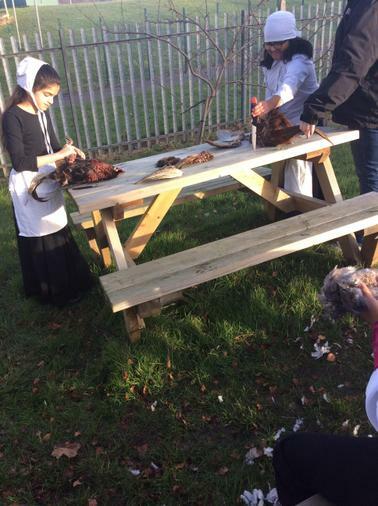 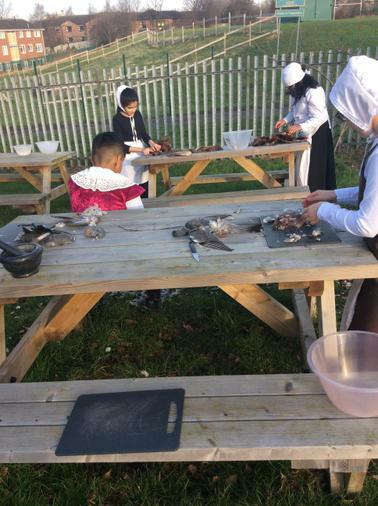 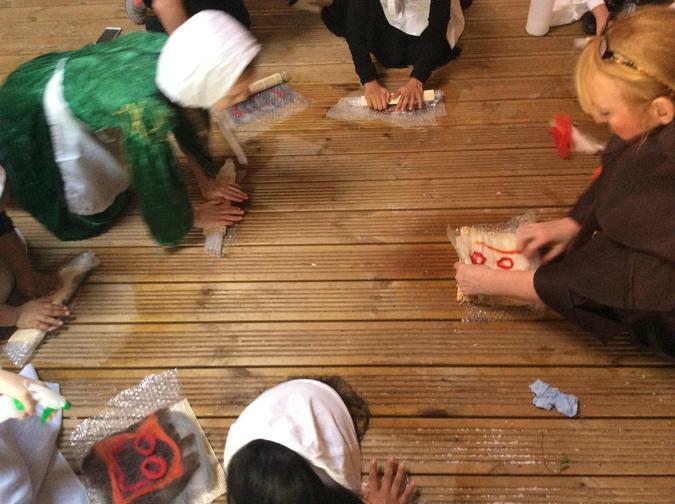 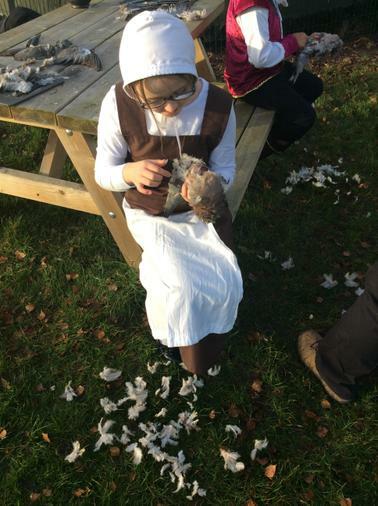 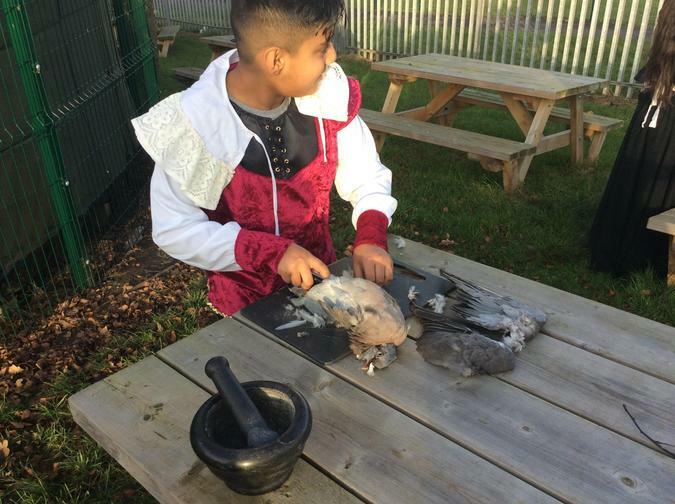 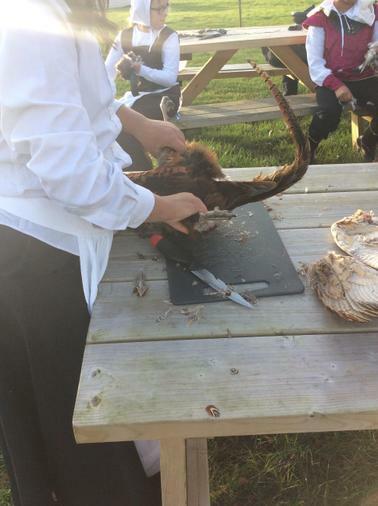 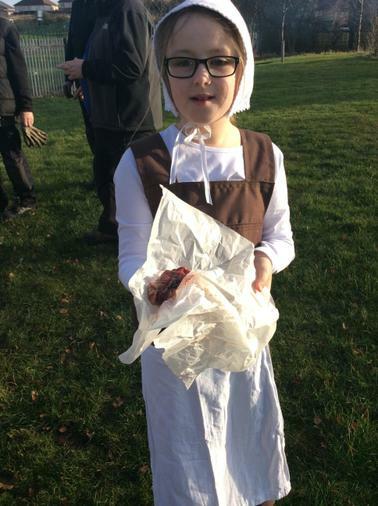 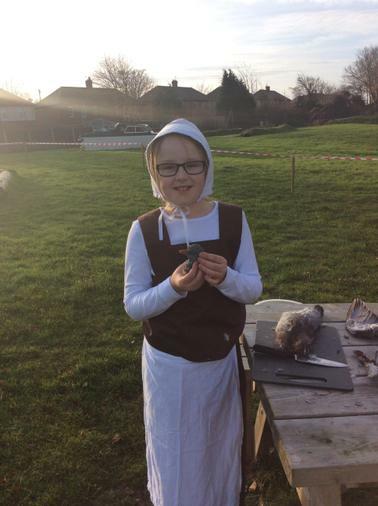 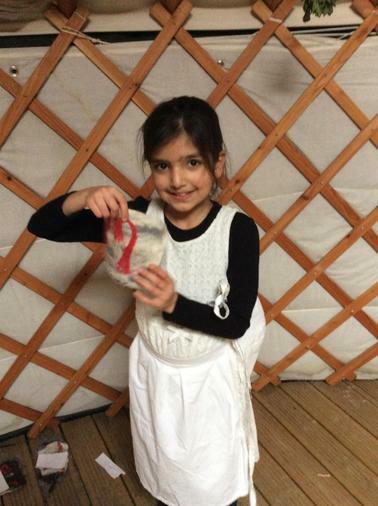 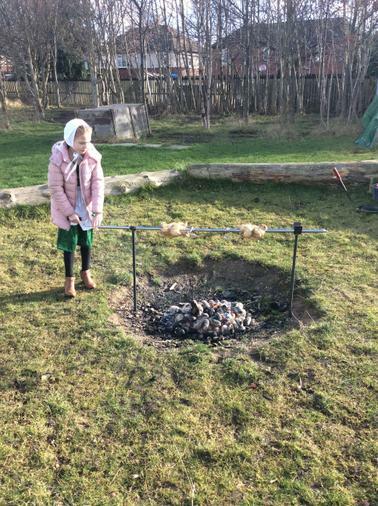 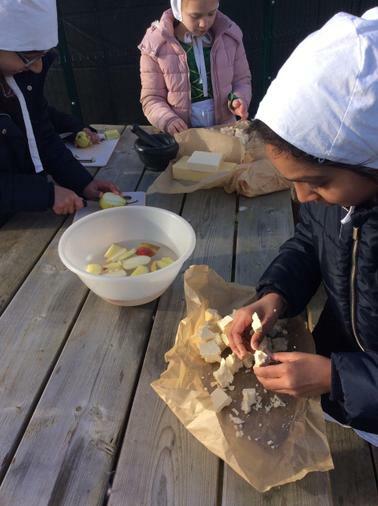 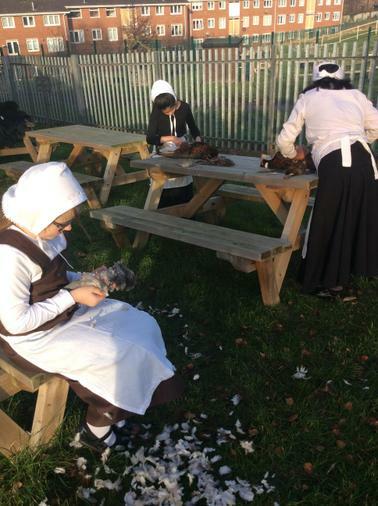 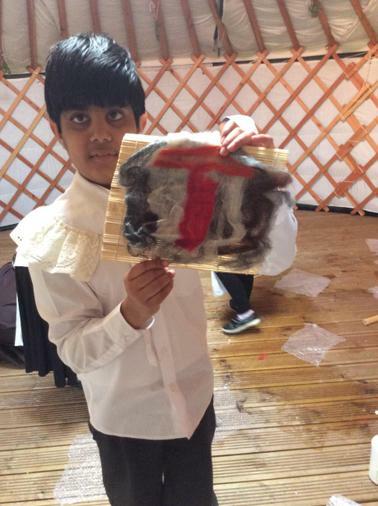 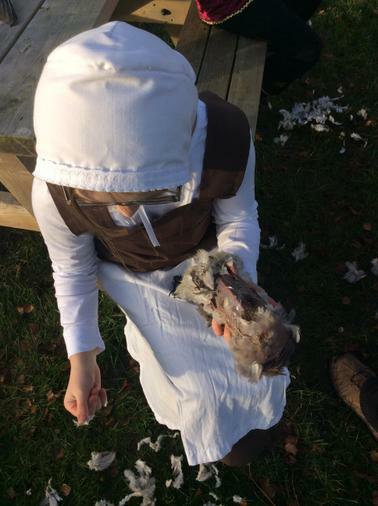 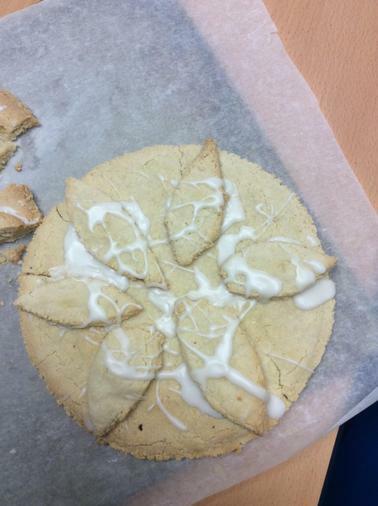 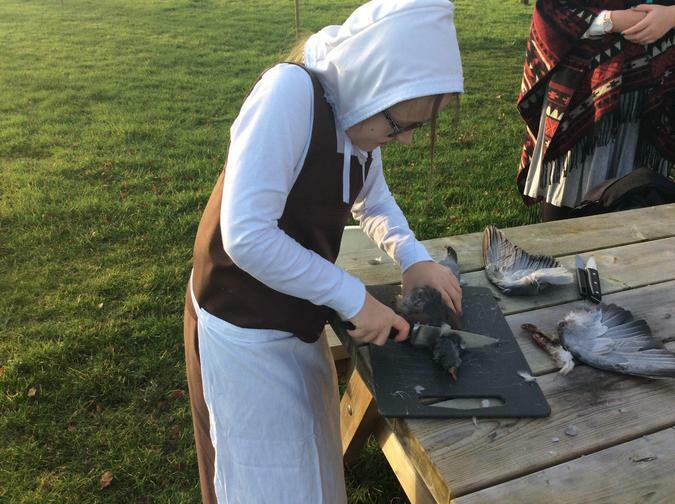 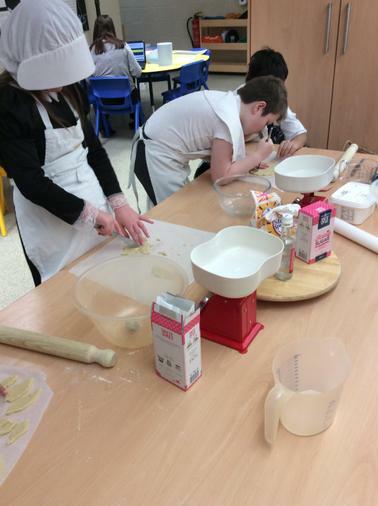 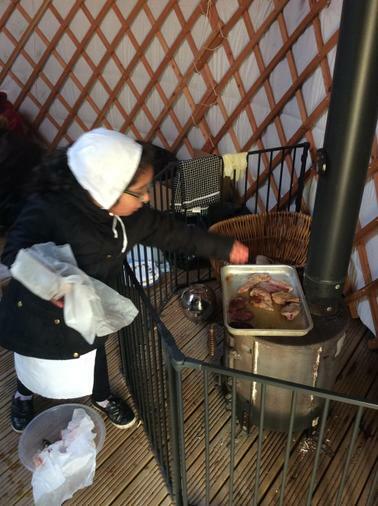 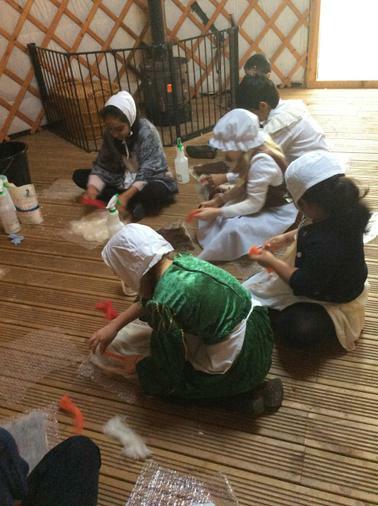 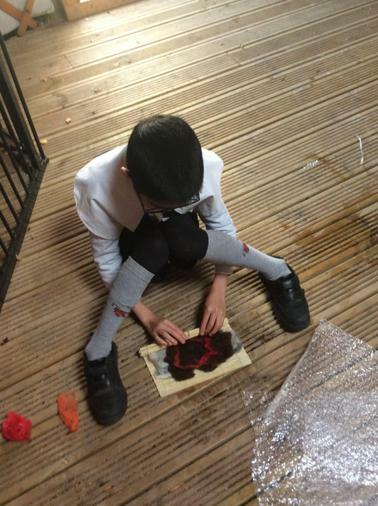 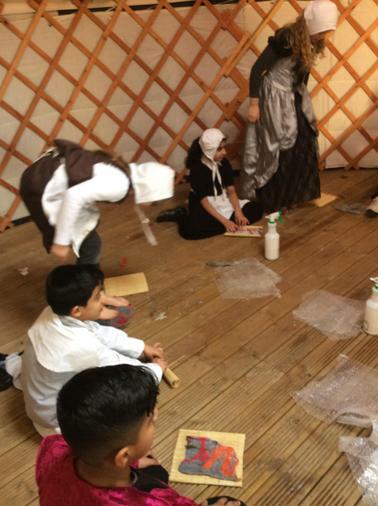 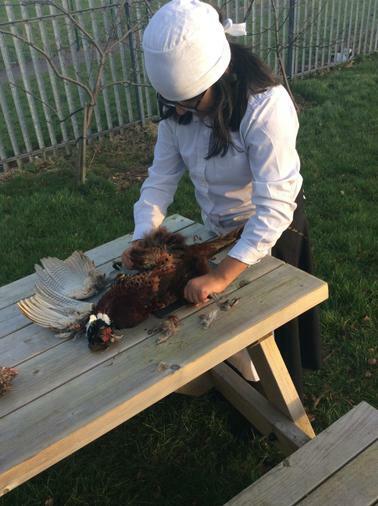 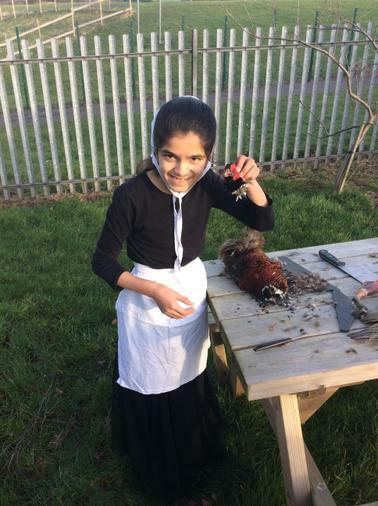 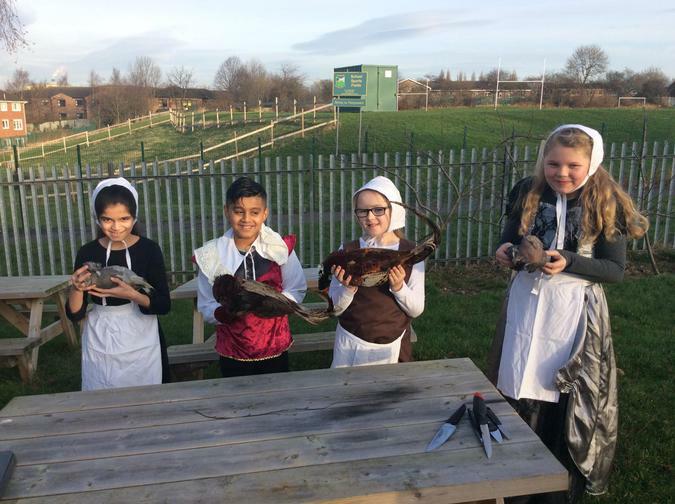 We got to participate in a range of activities, from plucking pheasants and pigeons to cooking them over a fire pit and then eating them, to making felt and traditional medieval sweets. 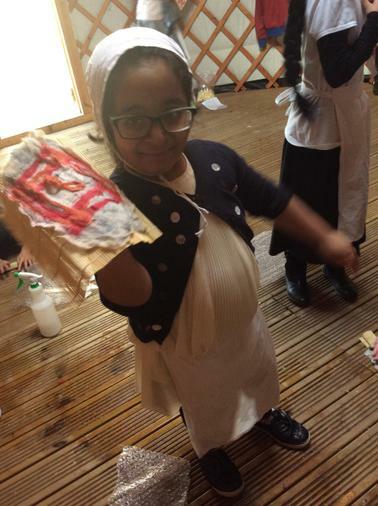 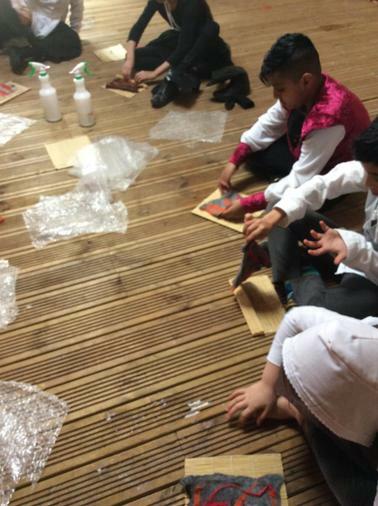 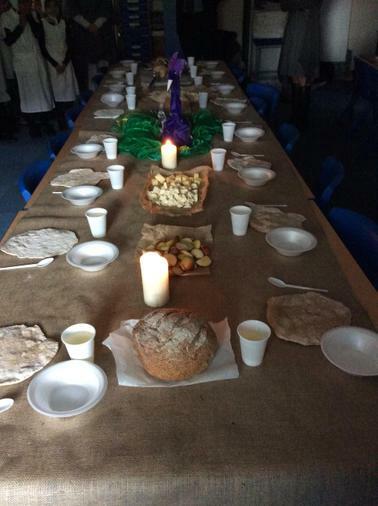 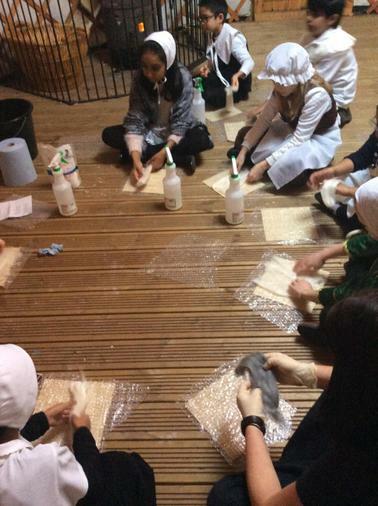 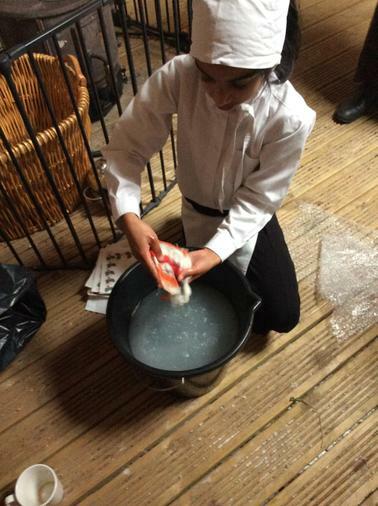 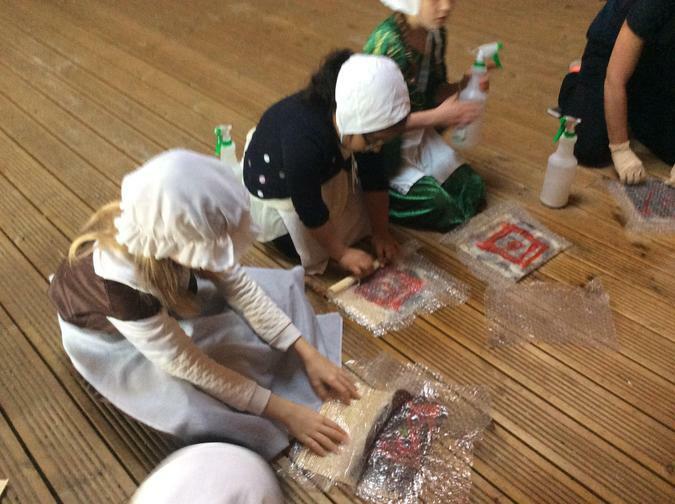 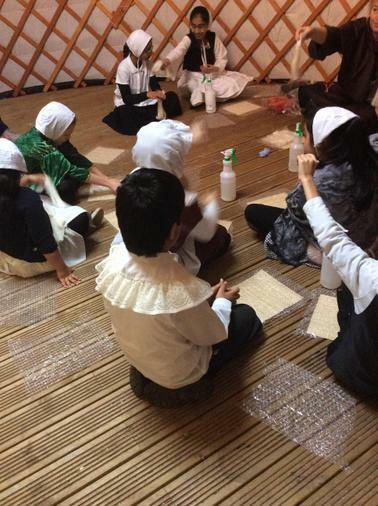 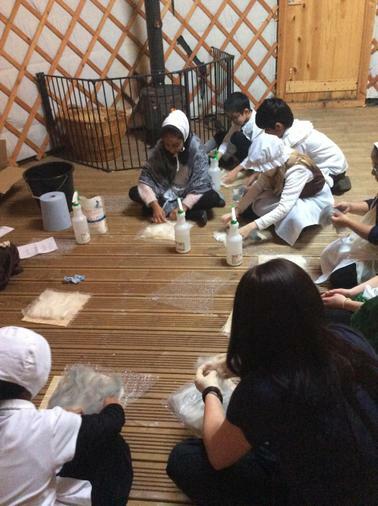 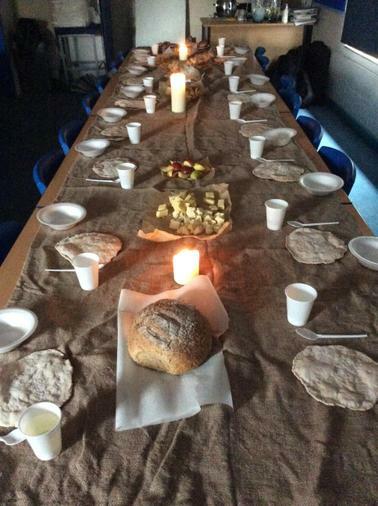 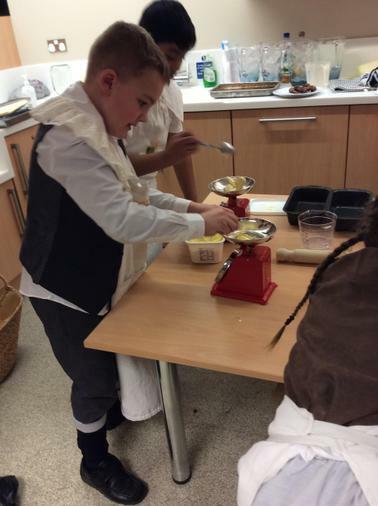 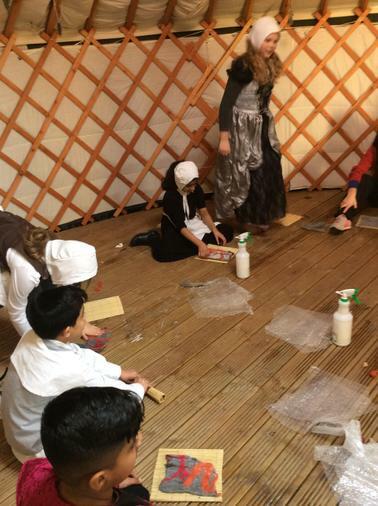 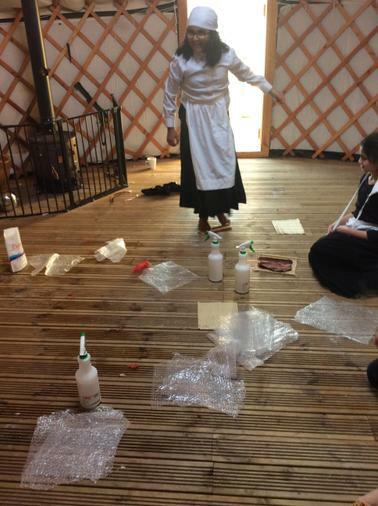 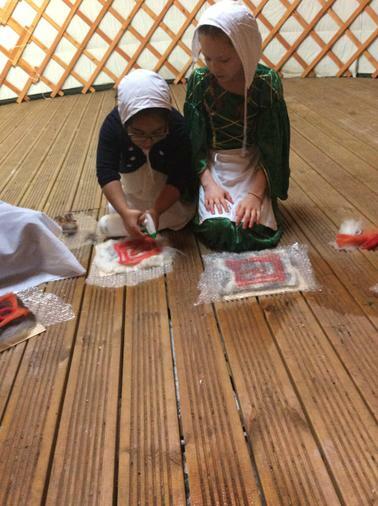 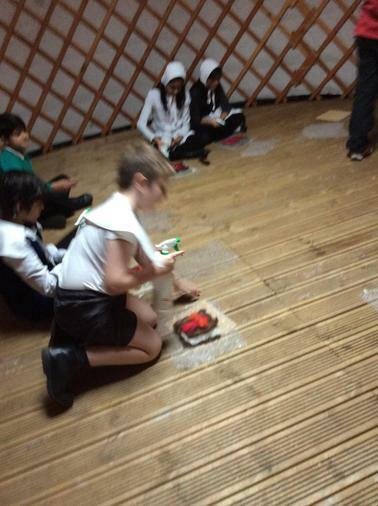 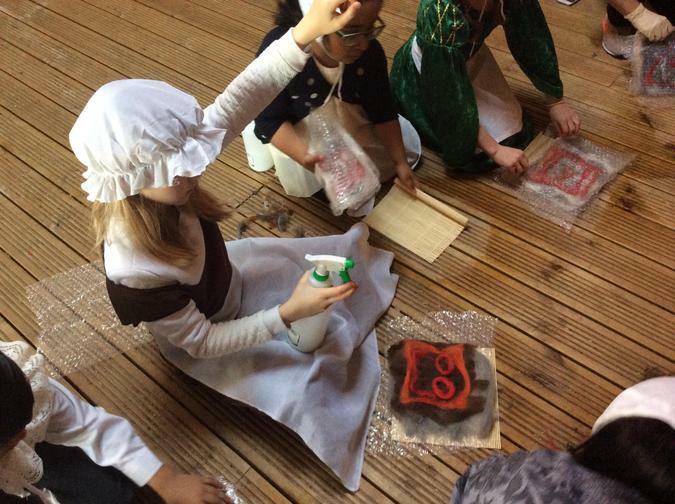 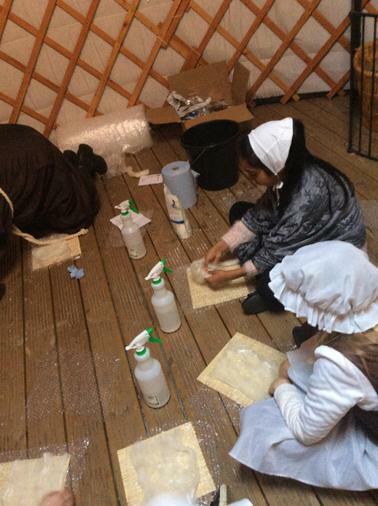 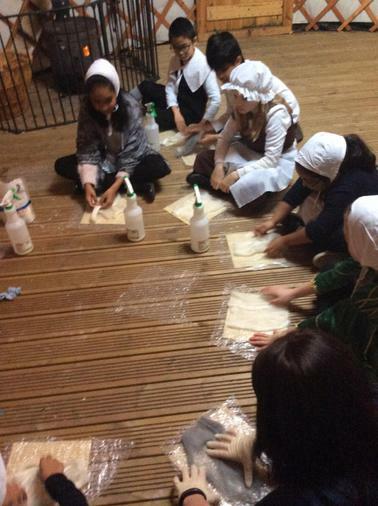 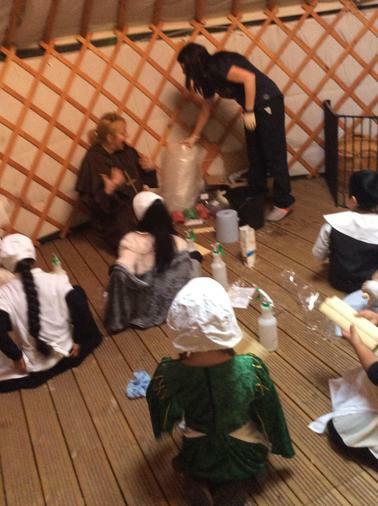 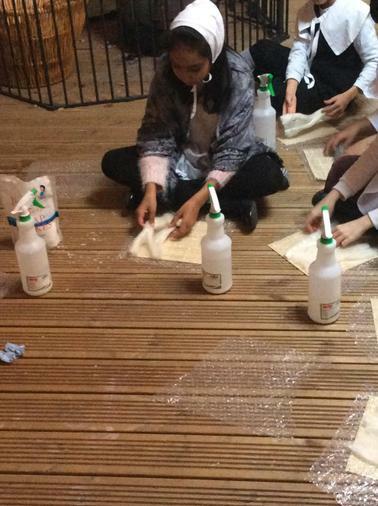 We even made our own butter and sat down to eat a medieval feast.